Sometimes, dear listeners, we pick films at random and see how they shake out. 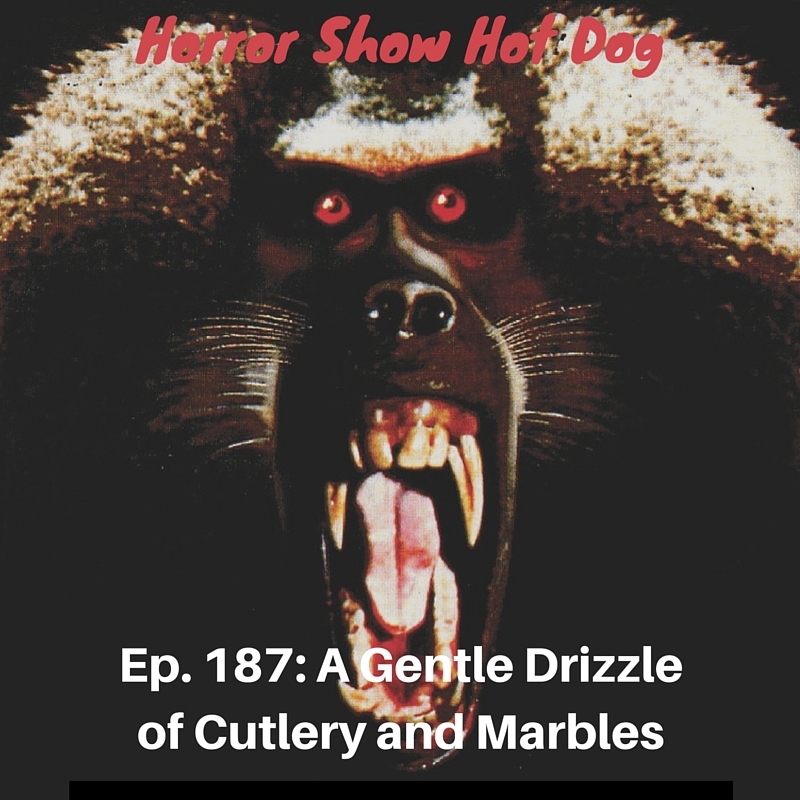 This week we struck weird monkey gold with Shakma, cautiously enjoyed weird owl-head-slasher Stage Fright, and all agreed that Bite... well... totally bit. 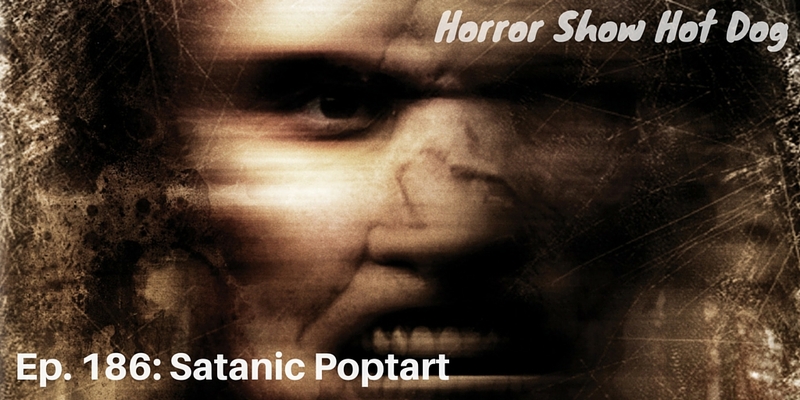 This week, Patreon subscriber (and Horror Story Hot Dog co-host) Megan Slawson sets us up with three bizarre, violent, and darkly humorous flicks. We all loved The Cottage, got queasy during Dream Home, and squabbled over Shaitan.